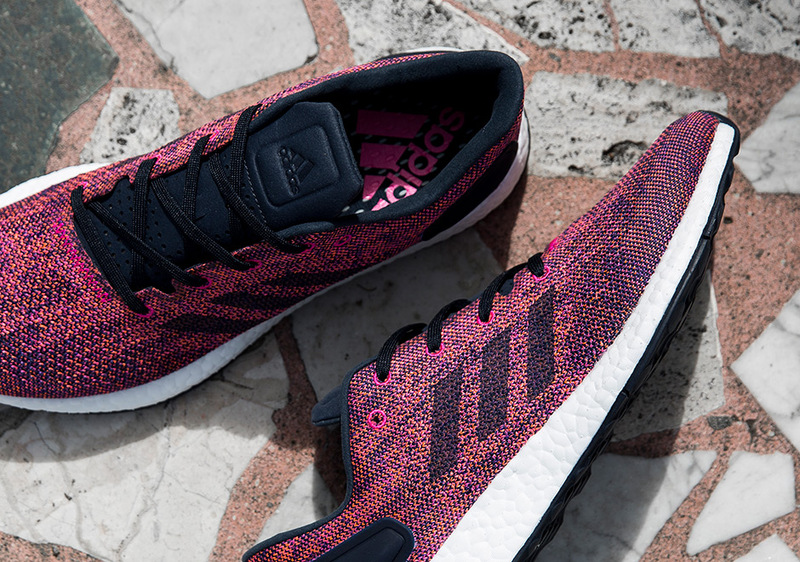 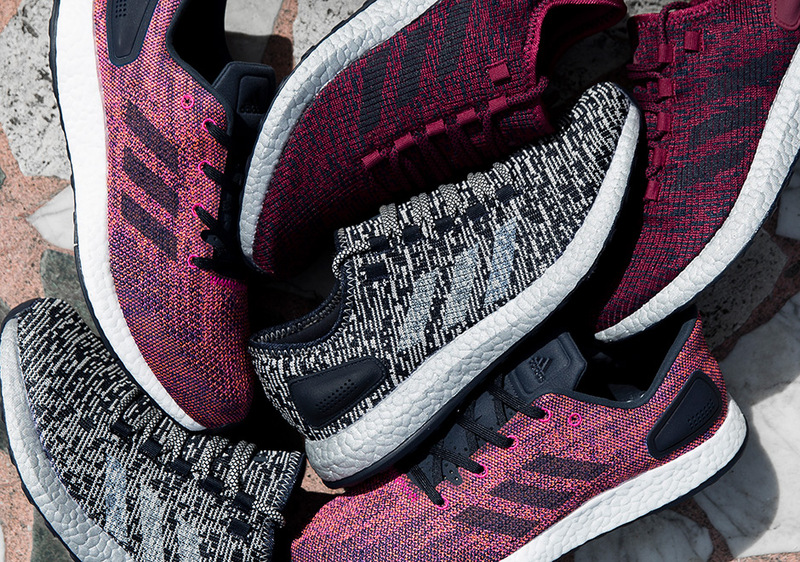 Move over, Ultra Boost, the adidas Pure Boost is taking over this week, with three new colorways dropping tomorrow. 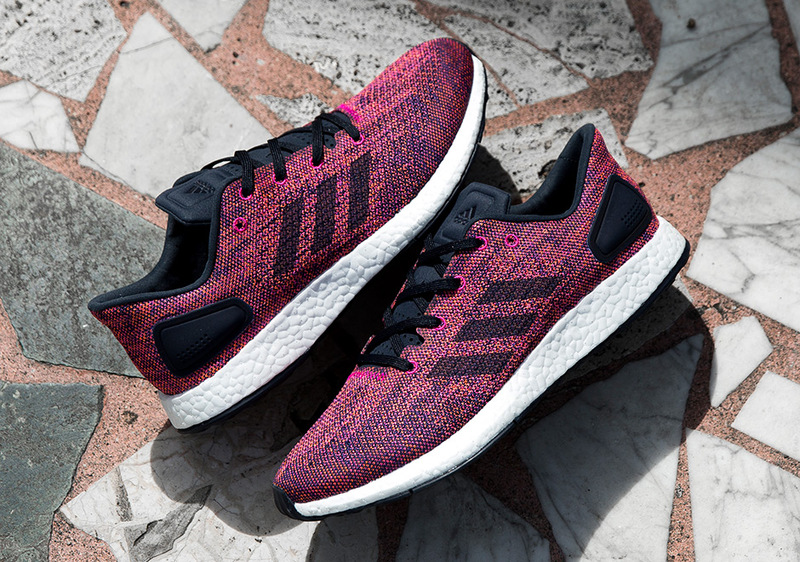 The Ultra Boost’s more affordable but still stylish and comfortable little brother is presented in three new looks of “Legend Ink” with a silver Boost midsole, “Noble Ink” with bright pinkish-orange interwoven into the upper, and “Mystery Pink” that also utilizes a dark shade of blue and silver Boost for accents. 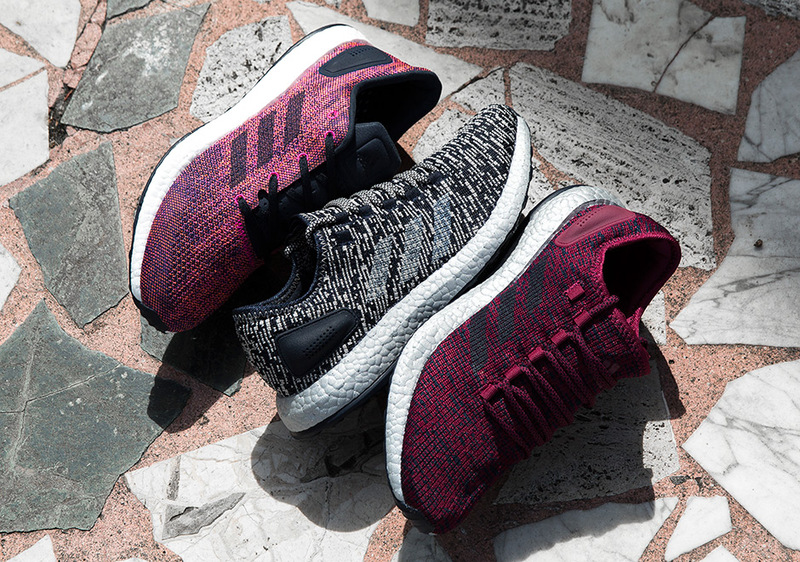 Take your pick, or grab all three, as the new Pure Boost DPR colorways hit select adidas retailers globally beginning tomorrow, July 26th. 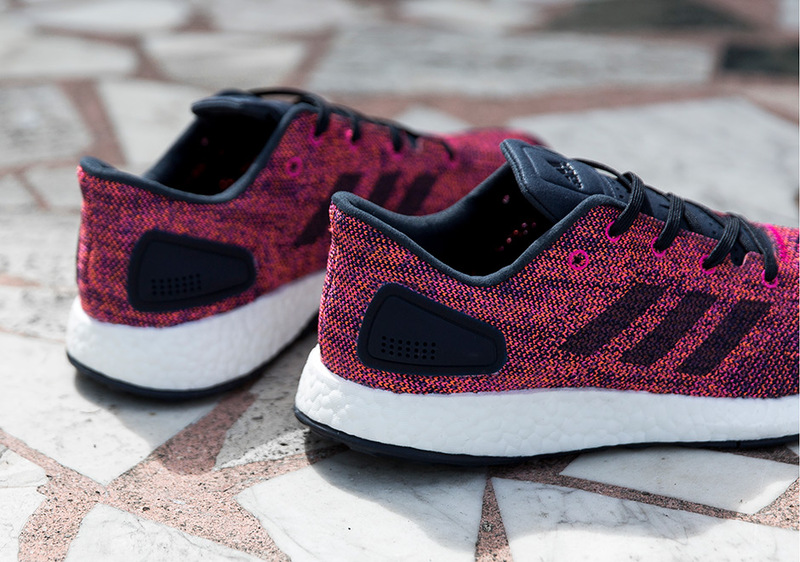 And in case you missed it, check out a first look at the Ultra Boost 4.0 dropping this December.